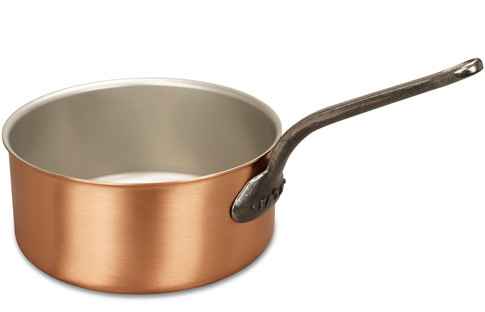 We know you'll love this	28cm copper saucepan	as much as we do. Huge saucepan This saucepan is enormous. It holds 8 litres of water when full making it the perfect utensil for large scale boiling. You can tell as soon as you pick it up that it was made by a craftsmen who cared about what he makes. Something to bequeath the children one day. 939 customers found this review helpful. Did you? Yes, I did!